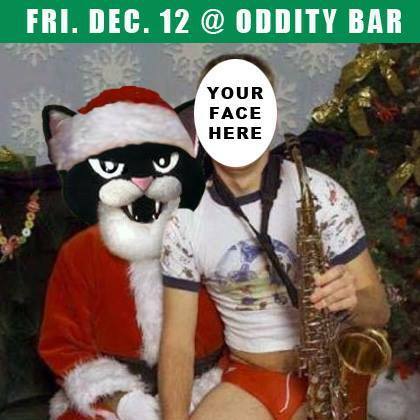 Come see Santa Klaws and Kitty Rotten at Krampus Bash on December 12th @ Oddity Bar! 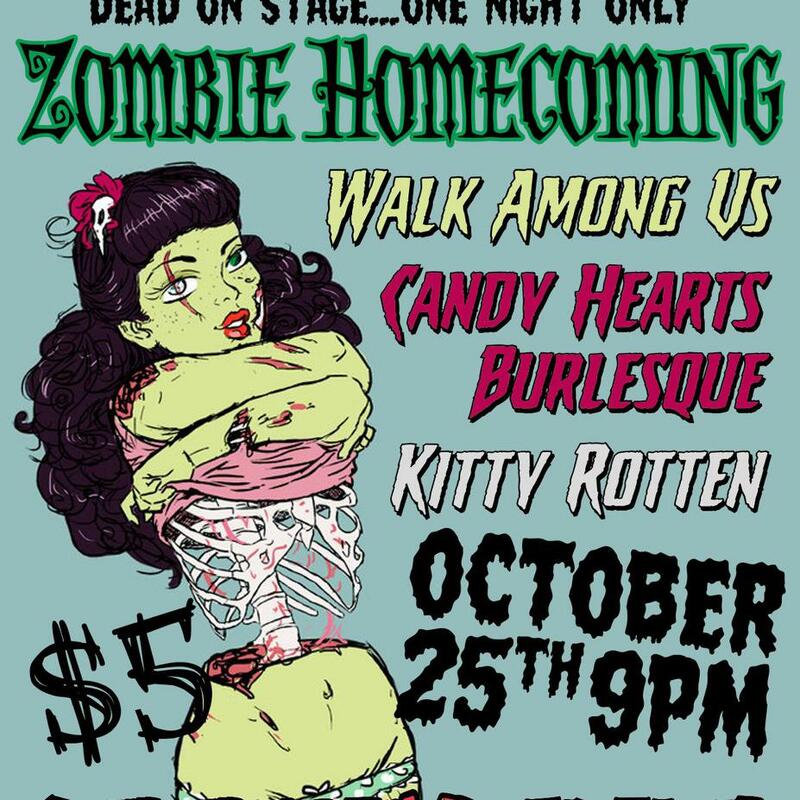 Join Kitty Rotten at the first annual Zombie Homecoming on October 25th at Oddity Bar! 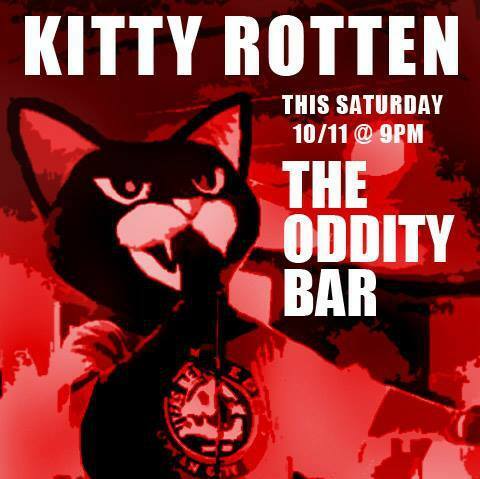 Kitty Rotten at Oddity Bar on October 11th! 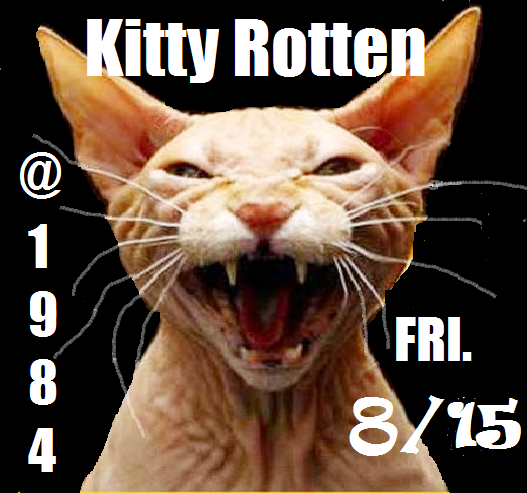 Kitty Rotten rocks out @ 1984 on August 15th! Meow!